We’ve moved! 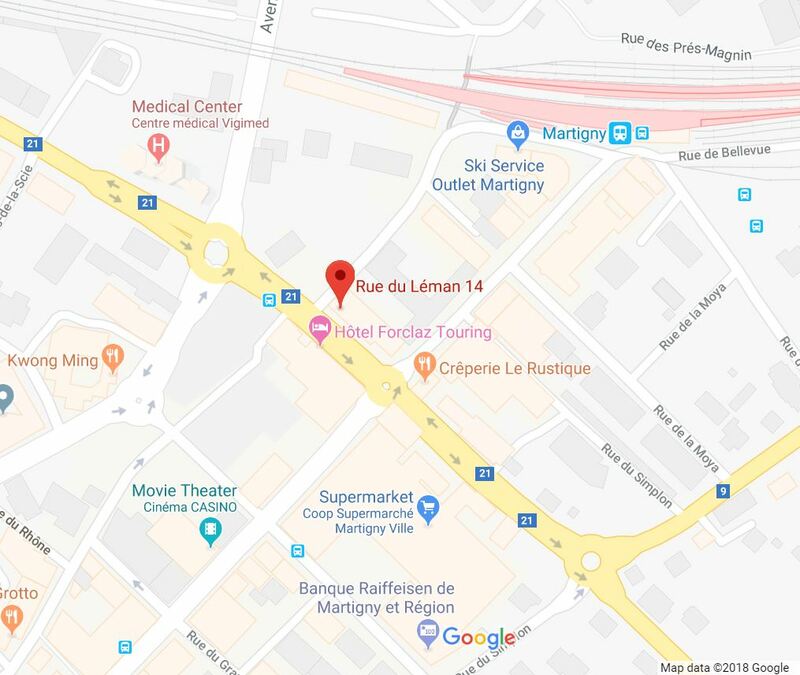 European Market Link Sàrl, owner of the Presentation Training Switzerland website, has moved to Rue du Léman, 14, CH-1920, Martigny, Switzerland. The new office includes a 12-person training room, break-out meeting room, and kitchen. The new office is on the 6th floor, and was chosen for its location. It’s just a couple minutes walk from the Martigny main train station, with a hotel, and public parking just across the street. Martigny “Ville d’art et de culture” is home to several museums and sports attractions. There are several presentation open-enrollment training courses in 2019.